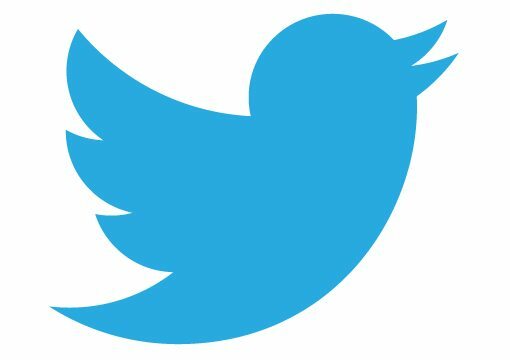 In 2017, Twitter increased its tweet size to 280 characters. Write a short story, fact or fiction, that fits inside of a single tweet. Make your story fit within the 280 character constraint, including the appropriate hashtags. Once upon a ball, a pretty girl lost her shoe. She ran outside in a hurry and climbed into a horse drawn carriage which suddenlyturned into a pumpkin and four mice. Nobody ever saw that girl again. The shoe was thrown into the garbage bag and taken away the next morning. #tdc2642 #ds106 Every day she awoke with good intentions: "today", she said "will be a productive day". But every day she procrastinated. You can walk by a place all your life and never notice it. And then you do. The house was always dark on the morning walks until the day I was startled to see a light in kitchen and a face in the window. Someone lived there and I never even knew it.